We code and develop using many different Content Management Systems (or CMS for short) which allow our clients to easily manage, edit and update their websites themselves. These include WordPress, ExpressionEngine, Magento, ModX and we even have our own custom CMS. There is no right or wrong answer here. Many share features and it can come down to personal preference. Some situations call for a custom solution but more and more we’re getting requests to use WordPress. Once regarded as just a blogging tool, WordPress has quickly become a fully fledged Content Management System for professional web designers, developers and agencies, used on millions of sites across the world and is arguably the most popular CMS out there. Using WordPress enables us to speed up the build of a website by narrowing the number of templates we use. More and more users are also becoming familiar with WordPress via their own blogs. Creating WordPress websites provides them with a system they can already use and are familiar with. 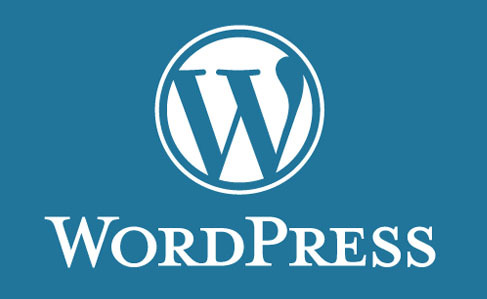 WordPress has a massive developer community that results in a vast array of plugins and enhancements for the platform. It is free and can also be used to generate much better SEO results. Normally we design and create totally unique websites from scratch but some clients come to us looking for a new website with limited budgets. This is where themes can come into their own and act as a great base, or starting point for a site. There are plenty of great premium WordPress themes for sale which can dramatically cut down costs and development time and offer a quick and cheap website solution but still resulting in a high quality professional website. One of our recent WordPress websites for Bristol’s Crack Magazine has just been picked as one of The Best 25 Examples of a WordPress Website. Looking for a New WordPress Website? We can help if you’re looking for a new website, or to revamp an existing one. Drop us a line if you fancy a chat or for a free quote. What is your favourite CMS? Let us know below.